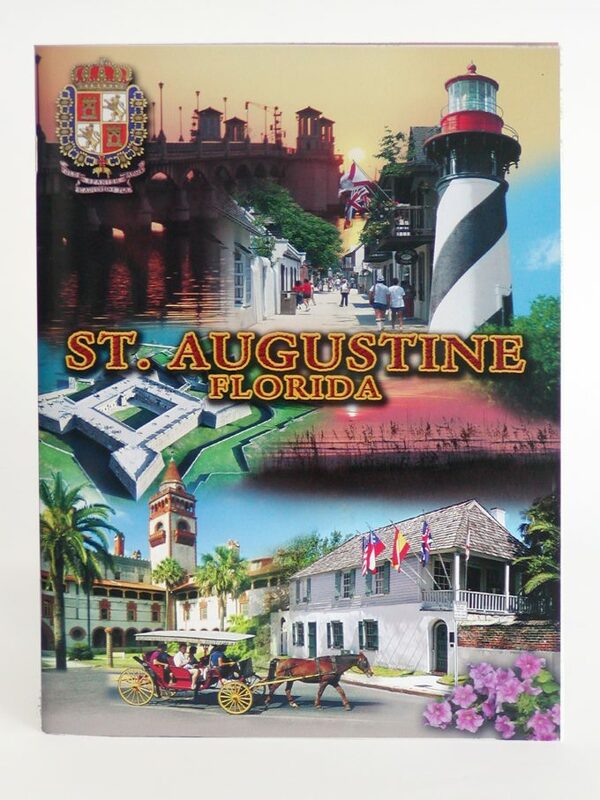 Catalog › Spoons › St Augustine spoon Fort emblem and cannon dangle. St Augustine spoon Fort emblem and cannon dangle. St Augustine souvenir spoon with Fort emblem and cannon dangle.